Everyone wants to have their dream home, one that is perfect for them and fits all their needs. Sometimes, we have to compromise when looking for a home, give up closet space for a larger room or a smaller bathroom for more closet space! So when looking to buy a home, why not build one where there are no compromises? Everybody can get exactly what they need and want by designing and building, right here on this beautiful, lakefront (A lot) in Porto Cima with all the Four Season Amenities! 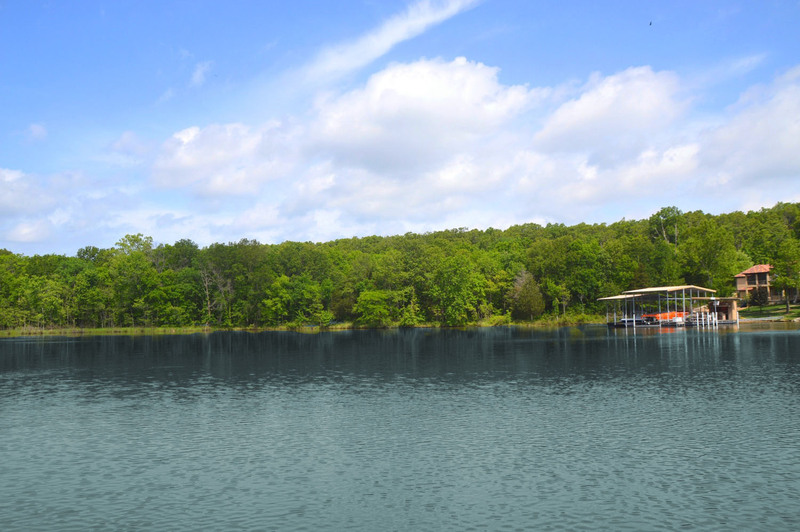 Enjoy the Clubhouse, community pools, community playgrounds and community docks! The drive to your new home is filled with beautiful homes that can inspire your own design! As if all of that was not enough, the lot includes a full membership to the prestigious Jack Nicholas Golf Course! Build the home of your dreams here in this extremely sought after neighborhood and enjoy the good life!